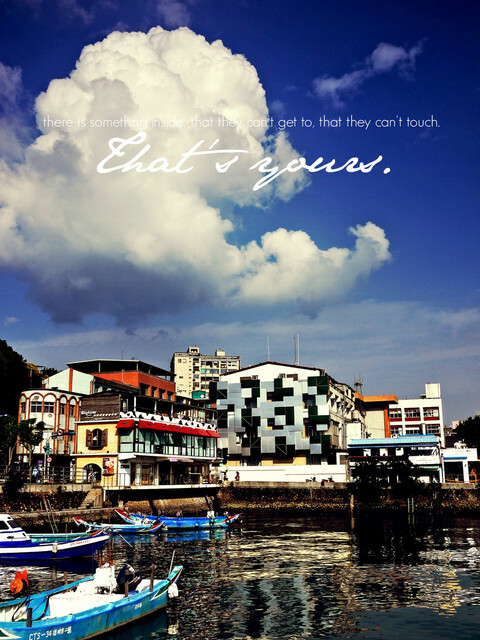 there is something inside ,that they can't get to, that they can't touch. That's yours. If you think you can, you can!! jolin i am back to taoyuan.